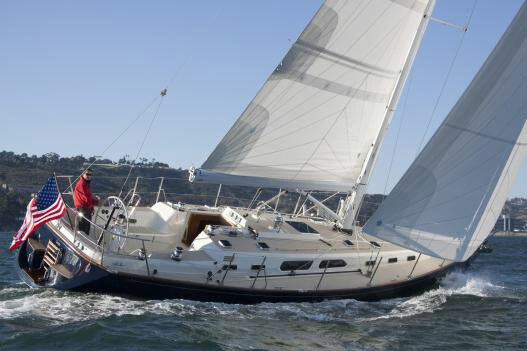 This Swan 65 is one of just four sloops designed by the legendary duo, Sparkman and Stephens. They were justifiably proud of the Swan 65 design. Spirit (then called Orm) was built in 1974 and is hull number 12. 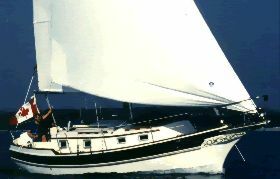 Sayula II, a Swan 65 ketch won the first edition of the Whitbread Race, a race around the world started in 1973, which is now the Volvo Ocean Race. 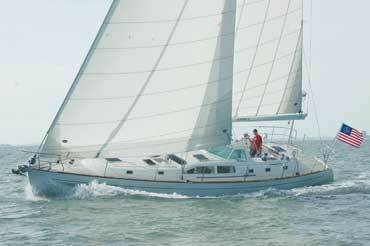 Sister ship to Spirit, Kings Legend came second in the 1977 Whitbread Race. 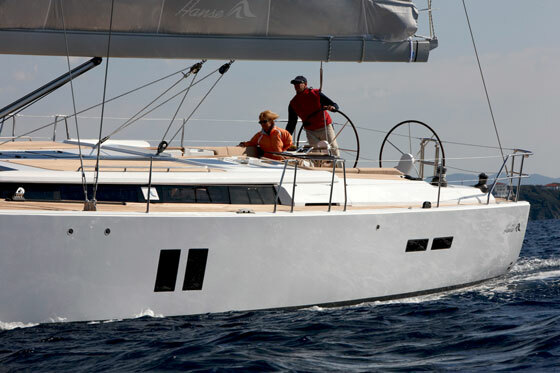 The current owner has invested much time and money in the renovation of the yacht. This includes the installation of a new carbon mast, carbon winches, new engine, new sails and the latest technologies which have improved the safety and sailing performance while maintaining her charm and classic form. 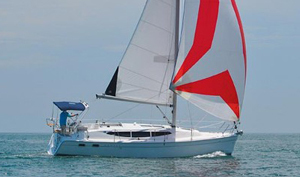 The yacht provides spacious and comfortable on a fast globe trotting yacht. General Interior surfaces are finished in teak with hand-rubbed satin varnish. Visible areas of the hull are covered with varnished teak battens. White leather cushion and mattress covers with addition protective covers. Floorboards are finished in teak with holly stripes. Reading lights at the head of each berth. - Steyr Motor 163HP MO166-M28 incorporating IFG 4.5KW in 2011. - 2018 New ZF63 transmission - heavy duty. 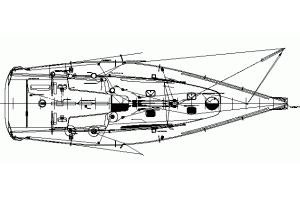 Ventilation System - Exhaust and blowers for engine - Westerberke Air Conditioning units (Capacity 17,000 & 10,000 BTU) )Reverse cycle with heating in stern, saloon and mid cabins.